In this guide we will show, how to disable specific features for your created users’ cPanels menu. All of our service packages have the “Contact Support” and “Support Knowledge Base” applications enabled by default, therefore created new Feature list can be used instead of the default one. As a result, this will disable applications for your package users. 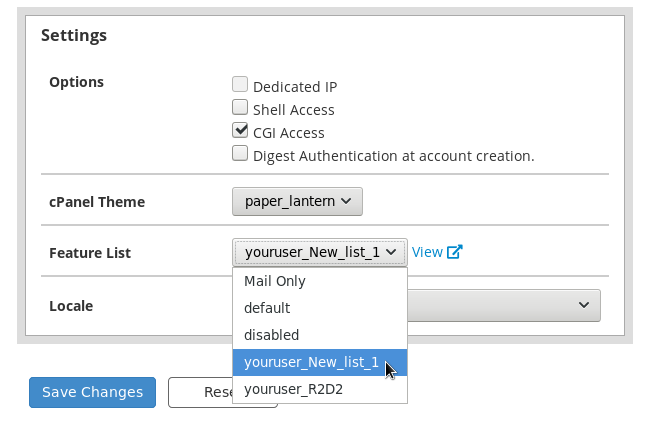 You can create your own list through Feature Manager in your WHM. 2. 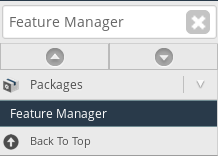 Open Feature Manager by looking for it in the search field. 3. In the “Add a new feature list” field enter your wanted name for the list and proceed pressing “Add Feature List”. 4. On the Feature List that will open, there will be multiple features available to be included in your package. You can either choose the features individually, or select all available by choosing “Select all features for: your_chosen_list_name” option at the top of the table. Here you will be able to not include the “Contact Support” and “Support Knowledge Base” options for the newly created package. 5. 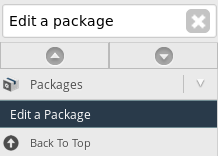 After saving the Feature list, proceed to adjust your current packages by choosing “Edit a Package” in WHM (you can find it through search as well). 6. In the table that will open, choose package that you wish to adjust and press “Edit” button. 7. Then, at the bottom of the Package options take notice of “Settings” section. Here you will find Feature List setting. Proceed with choosing your newly created feature list and press “Save Changes” button below the table. 8. Finally, if you have multiple packages created for your customers, repeat 5-7 steps for other packages. After change is done to the package, it is also applied to the users that are using the specific package, so you do not have to adjust each user individually.